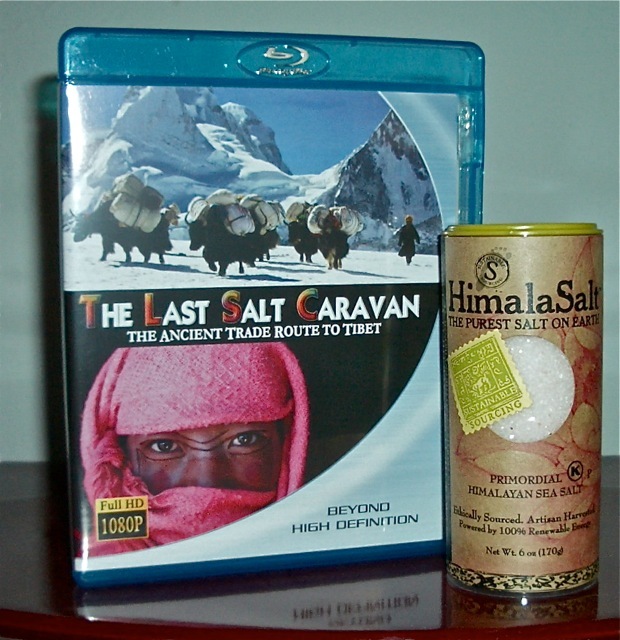 Pop some corn, add a little salt from the Himalayas, and a touch of butter…treat yourself to a breathtaking journey into Tibetan life. Kathy … where’d you get the DVD? Found the DVD on Amazon, Vickie. If you have a blu-ray player, the film is especially gorgeous. And the salt came from Whole Foods.